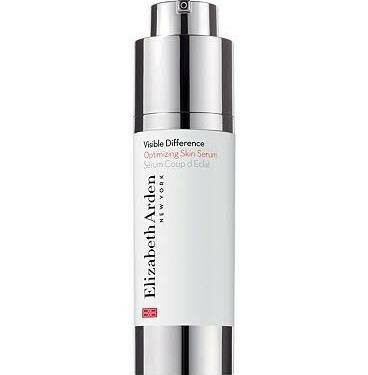 Renew your skins clarity and texture with Elizabeth Arden Visible Difference Optimising Skin Serum. Gives your complexion a healthy glow, suitable for all skin types. 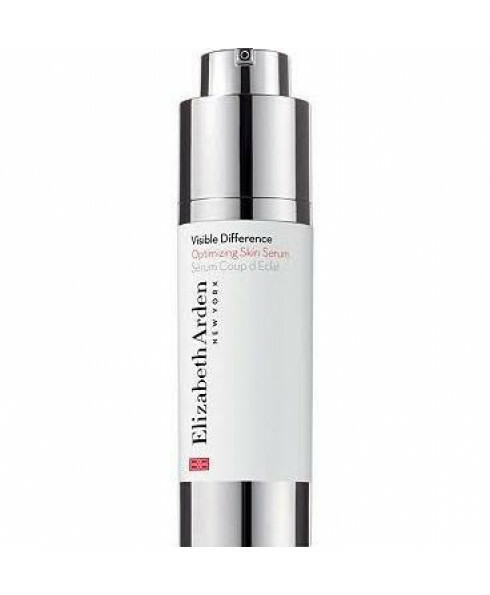 Elizabeth Arden Visible Difference Optimising Skin Serum contains the exclusive retinyl complex for healthy, radiant skin. Your skin is left toned and clarified; the appearance of sun damage is improved. sodium hyaluronate, found naturally in the epidermis, lubricates and attracts moisture to the skin. Directions for use: Apply to face and throat before moisturiser, morning or night.